Double edged squeegee. 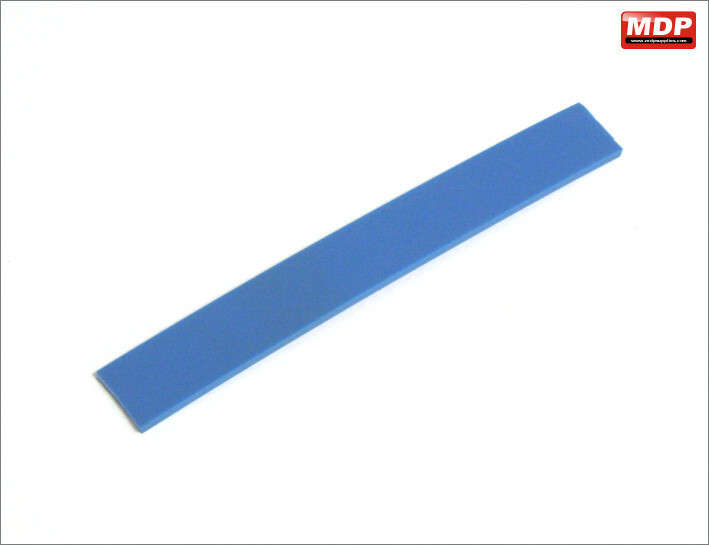 Use the rigid edge for heavy applications and the rubber based edge for thin films which will help protect against tearing and scratching. 3 inch wide application edge. Price for 3 - 4 £0.79 ea. Price for 5+ £0.69 ea. 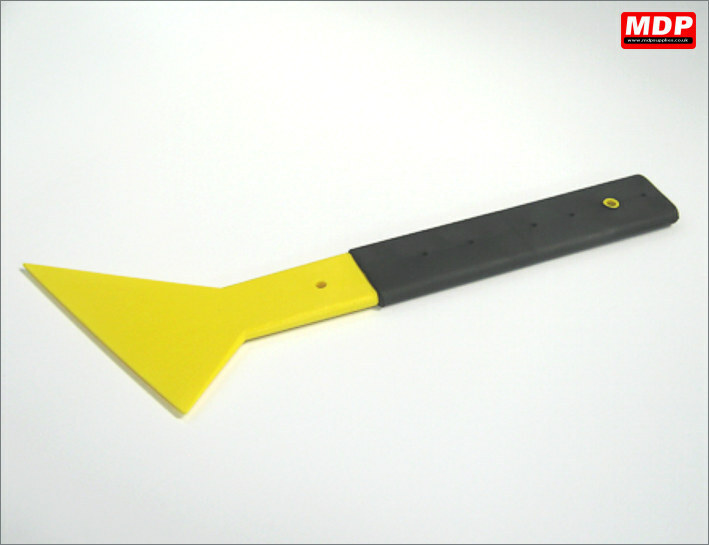 The side swiper squeegee is for getting behind brake lights and in lower areas of rear windows. 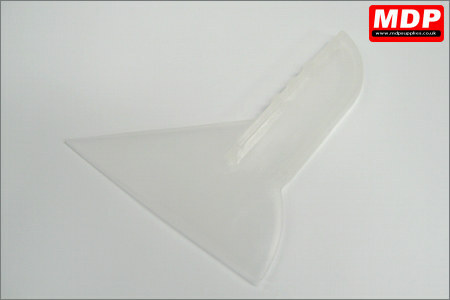 For replacement blades see wtt0072. The overall length is just under 370mm giving a longer reach. The Titan squeegee has a rigid structure for more water removal, and its unique design will easily lift inner and upper door seals. The Conquerer is a corner reach tool. 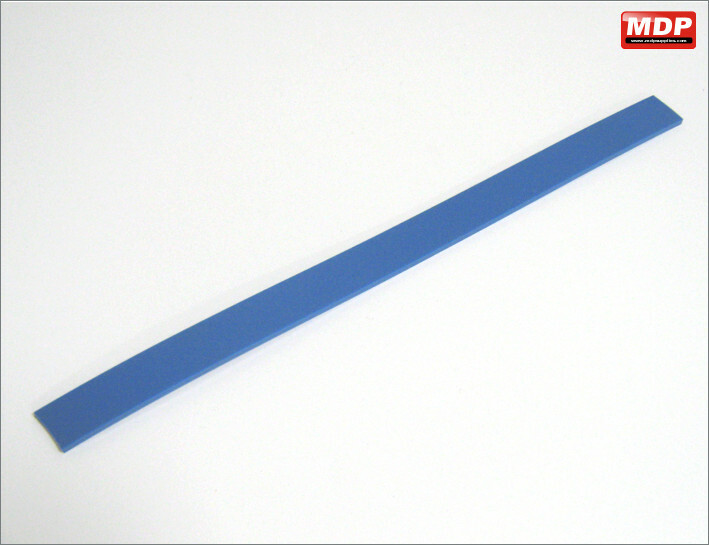 With a soft squeegee blade along one edge and pointed hard card tips on the ends. 163mm / 6.5 inch blade. Price for 1 - 2 £2.49 ea. Price for 3 - 4 £2.39 ea. Price for 5+ £2.29 ea. 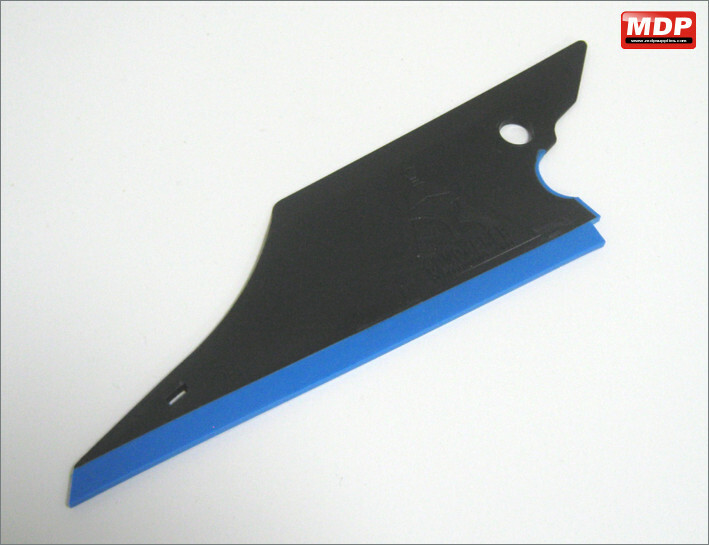 The Conquerer Blue is a corner reach tool like the yellow version but with a harder squeegee blade. 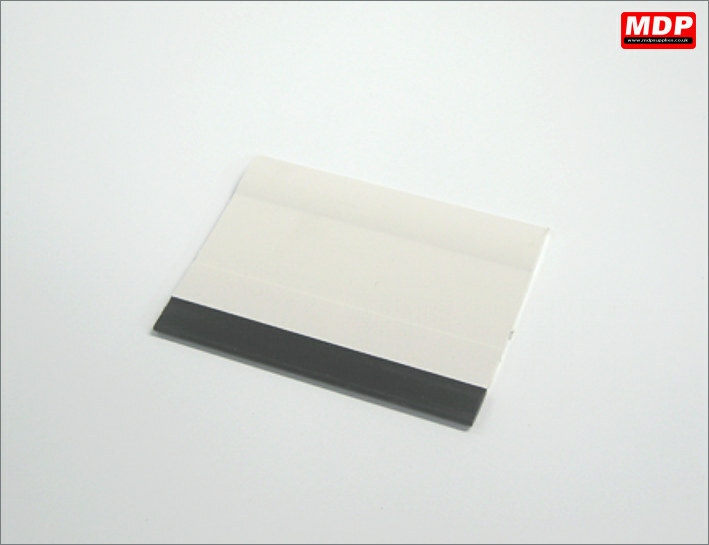 Squeegee along one edge and pointed hard card tips on the ends. 163mm / 6.5 inch blade. Price for 5+ £2.95 ea. The slammer tool is designed for cleaning along gaskets and reaching corners. Specifically designed to remove water from the lower portion of rear windows. Features a flex-firm blade moulded right into the long flattened tennis racquet-style handle. The handle is wrapped with genuine Head SofTac traction grip material. 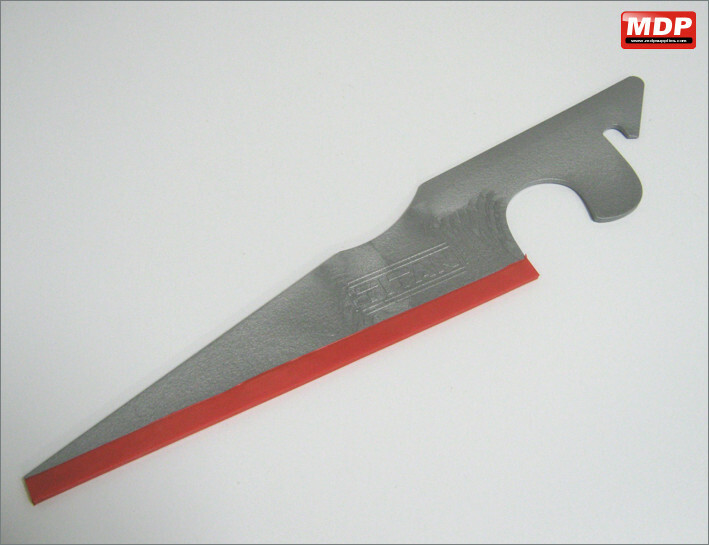 Tip to handle is 380mm / 15 inch, blade is 155mm / 6 inch. Price for 3 - 4 £22.95 ea. 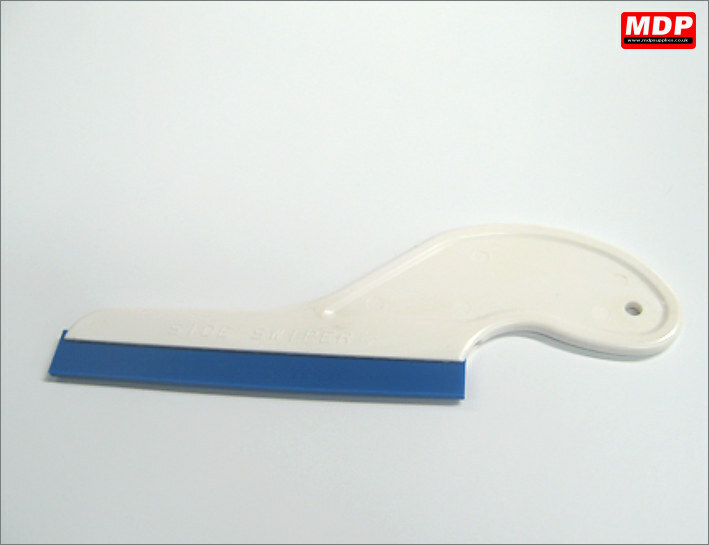 Modelled on the Big Foot Squeegee, the Slim Foot has a slender design that can reach into tighter openings. 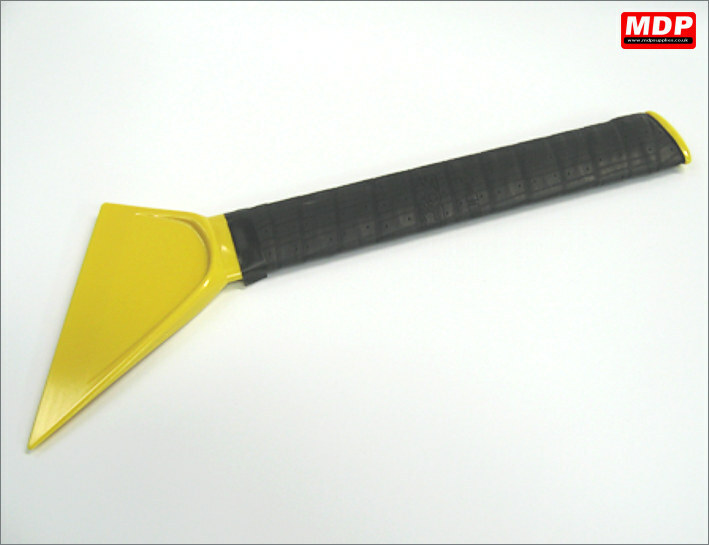 This no rib squeegee helps reach behind brake lights and has a rubber grip for secure handling. The Bulldozer allows you to get to hard to reach areas such as behind brake lights, low angles and rear windows. 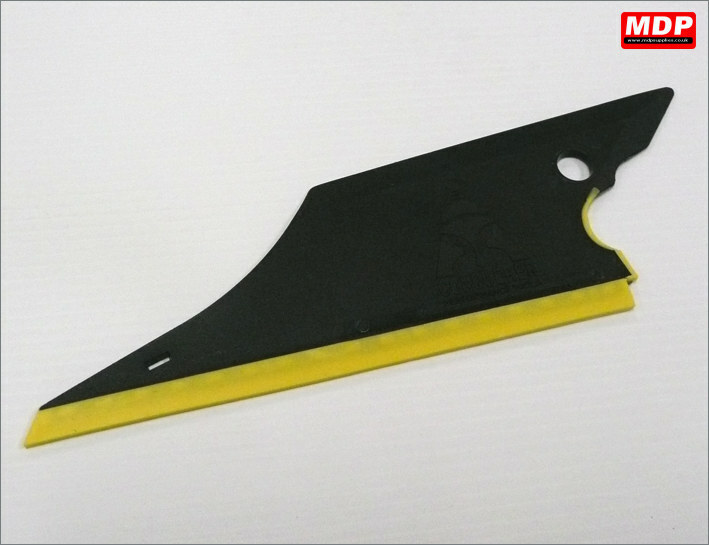 Features a 150mm squeegee blade and is 380mm in overall length. Price for 1 - 2 £15.49 ea. Price for 3 - 4 £14.95 ea. Price for 5+ £14.45 ea. 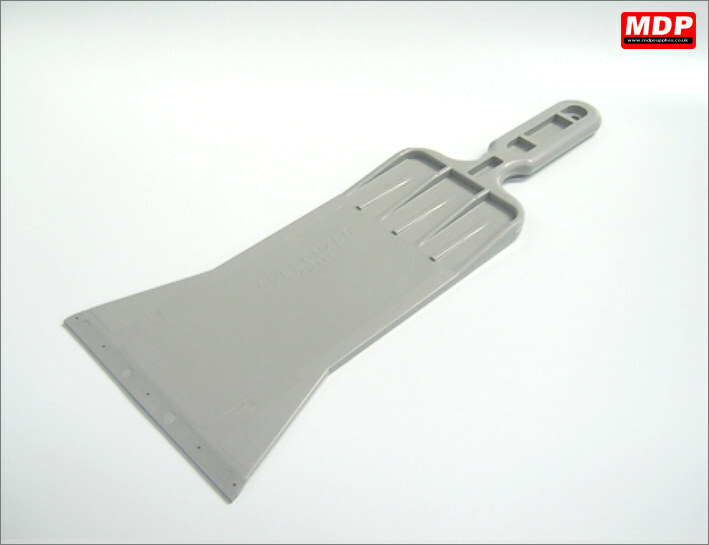 Use in the Unger Ergo-Tec 6 inch squeegee channel (wtt0076) as a finishing squeegee or as a replacement blade for the Side Swiper (wtt0044). Gives maximum water removal. 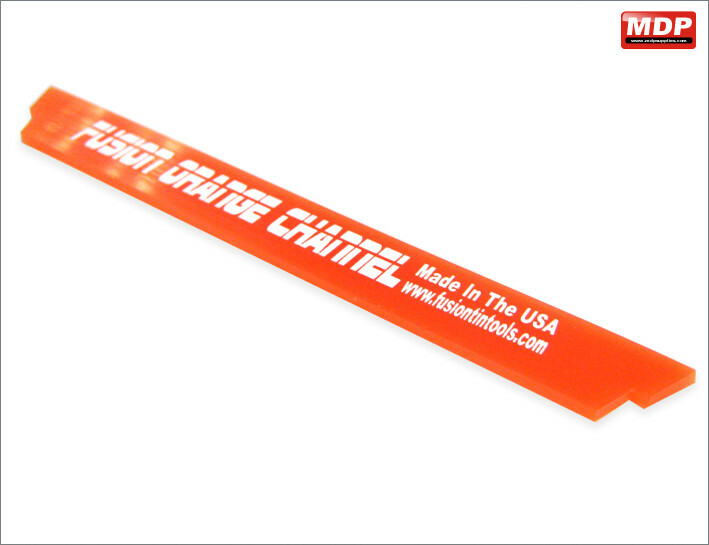 Use in the Unger Ergo-Tec 12 inch squeegee channel (wtt0082) as a finishing squeegee. Gives maximum water removal. Price for 1 - 2 £2.79 ea. Price for 3 - 4 £2.59 ea. Price for 5+ £2.39 ea. Replacement blade for the Side Swiper (wtt0044). Price for 1 - 2 £2.19 ea. Price for 3 - 4 £2.09 ea. Price for 5+ £1.99 ea.